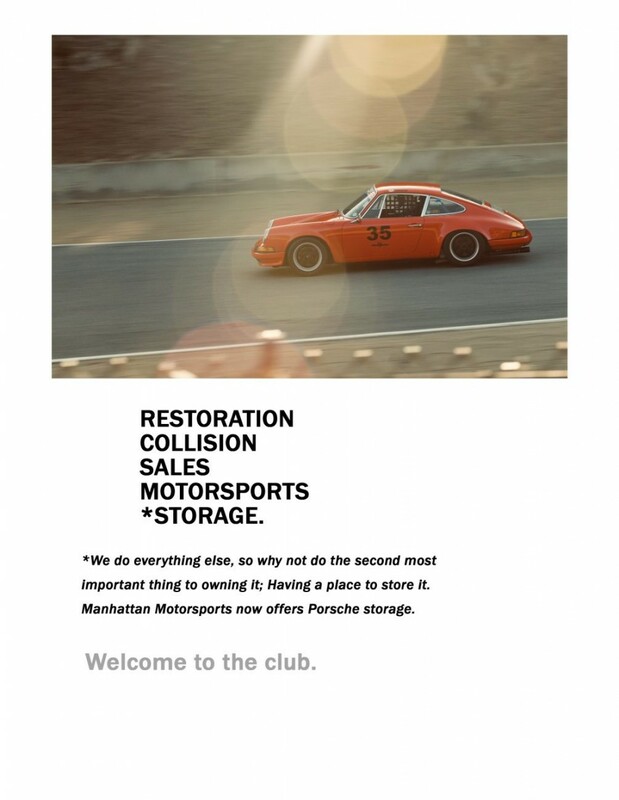 Manhattan Motorsports is proud to announce its newest venture, Porsche Storage. 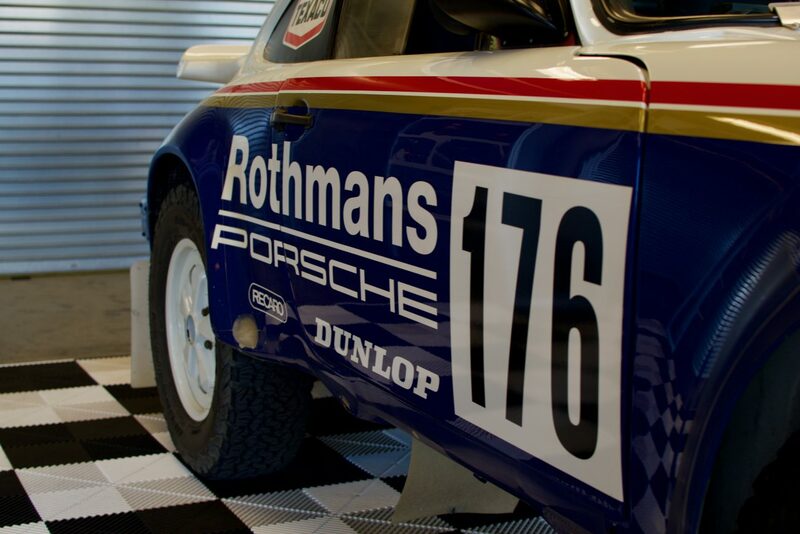 We have offered it informally for years, so why not let all our customers in on the service. 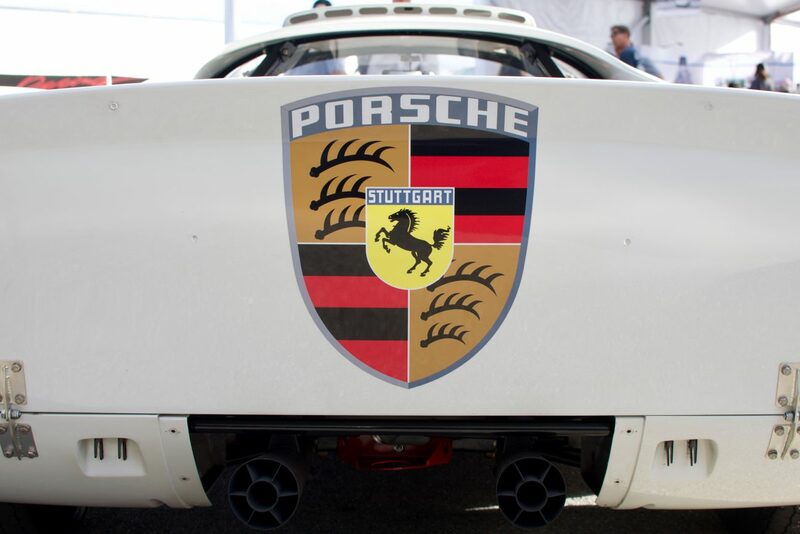 Our Porsche storage will not just be a place where you store your car and see it when the weather is nice: owners will be apart of a very exclusive club that will include perks, freebies, and access to a lounge area. 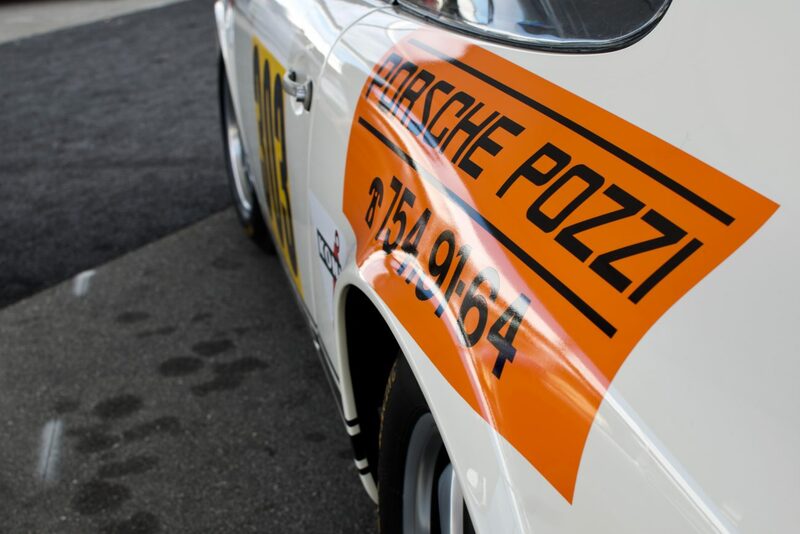 Give us a call or send us an email, spots are very limited and this introductory period includes some added benefits! 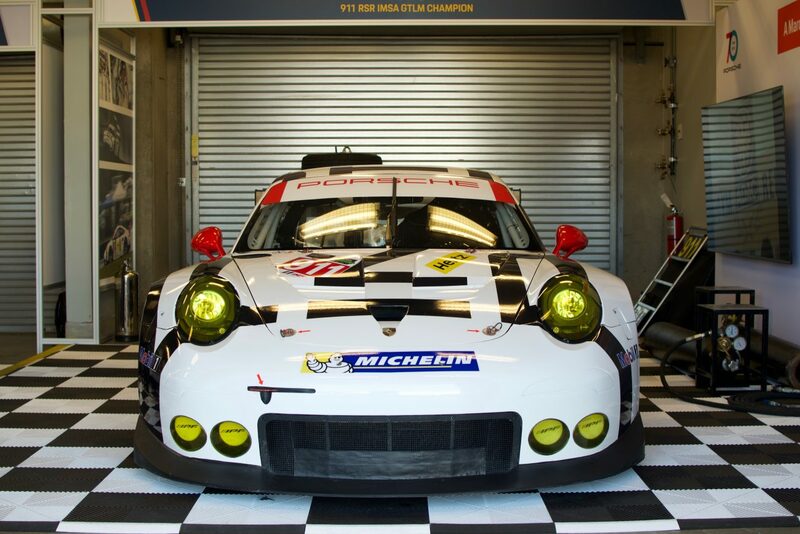 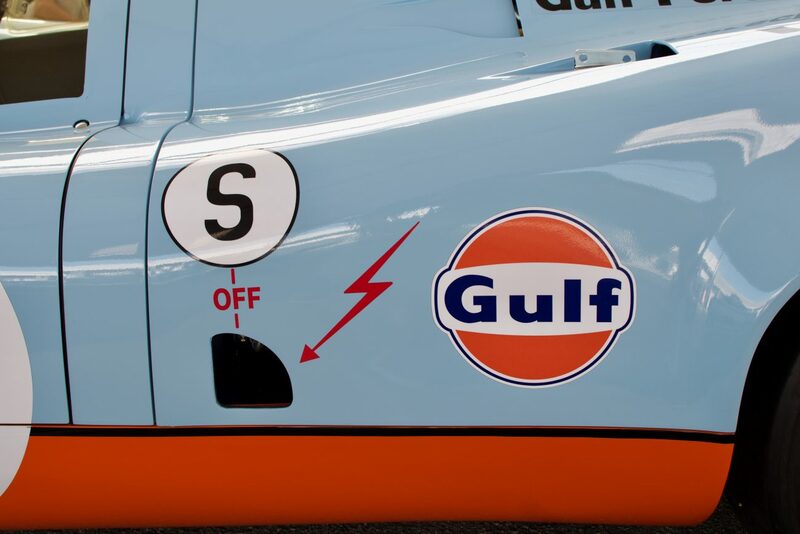 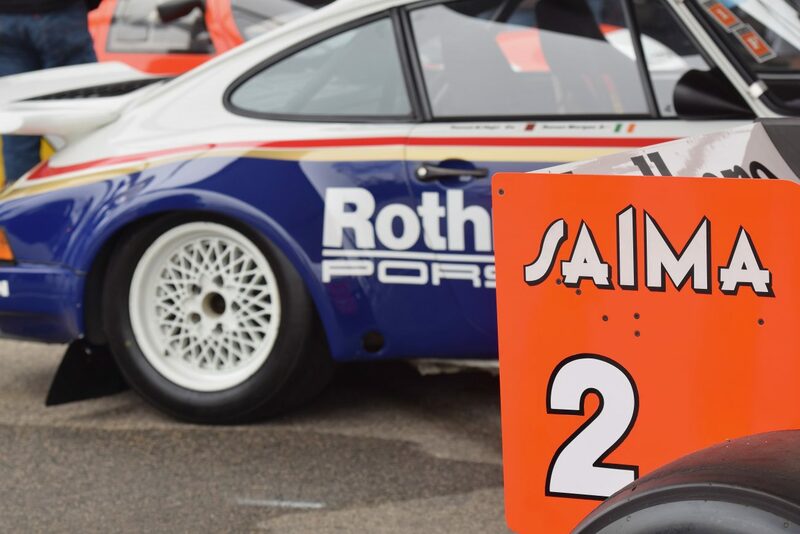 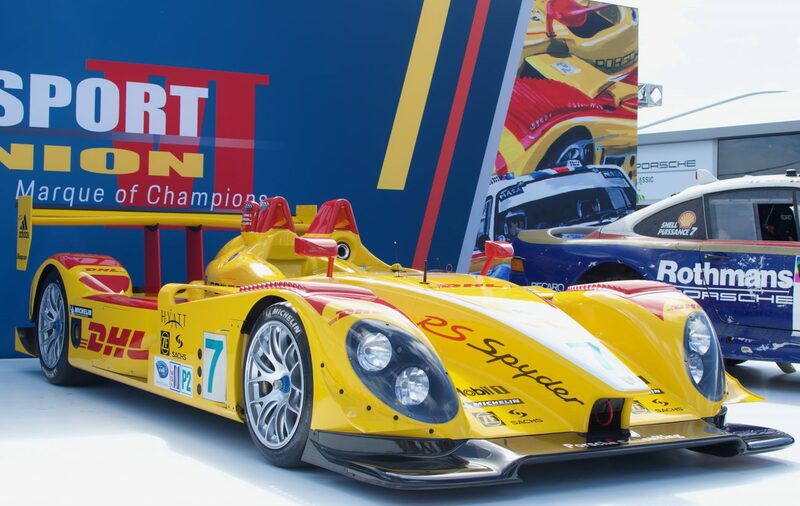 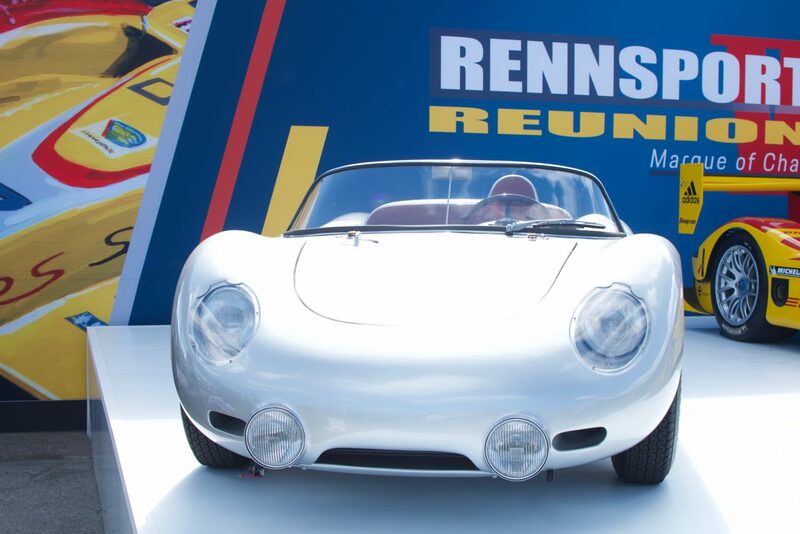 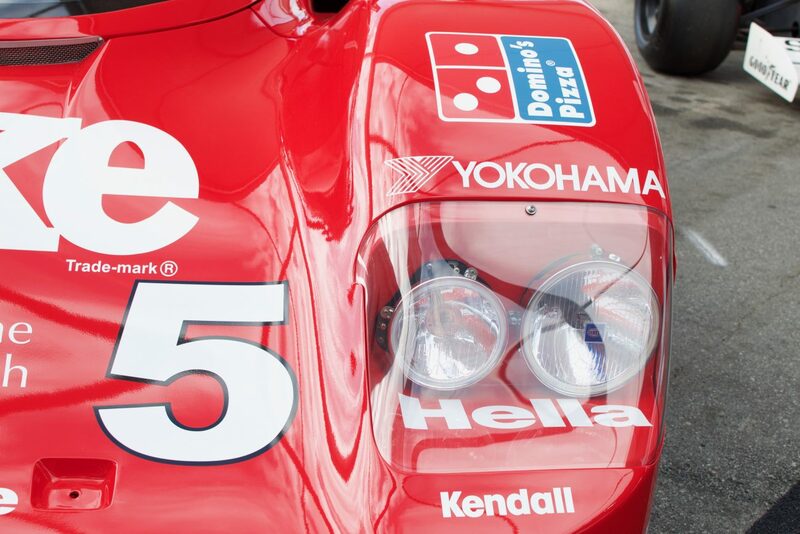 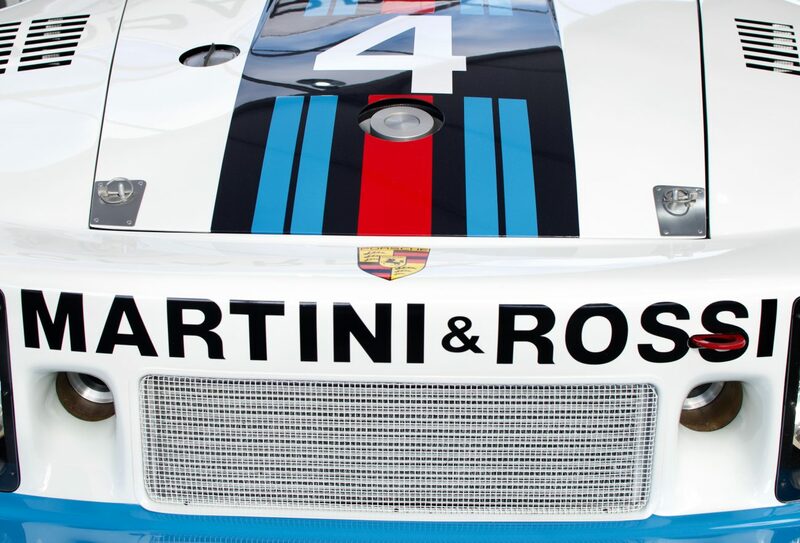 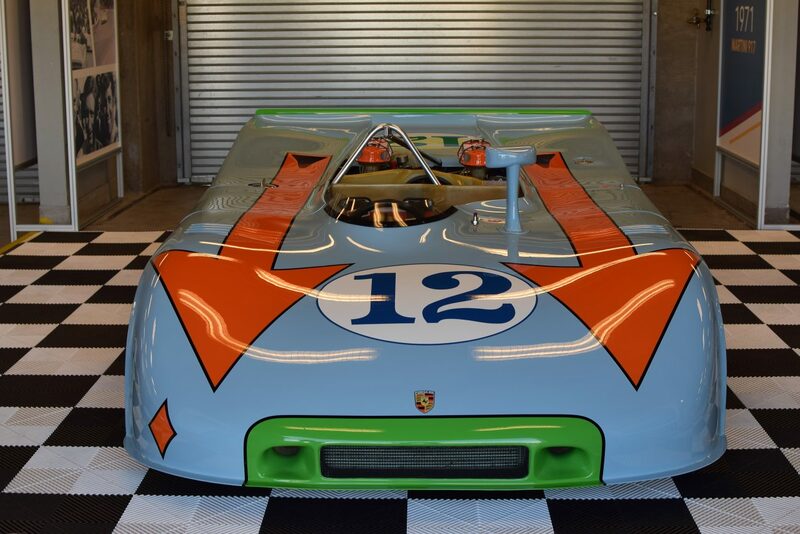 Our Rennsport Reunion VI photo gallery continues. 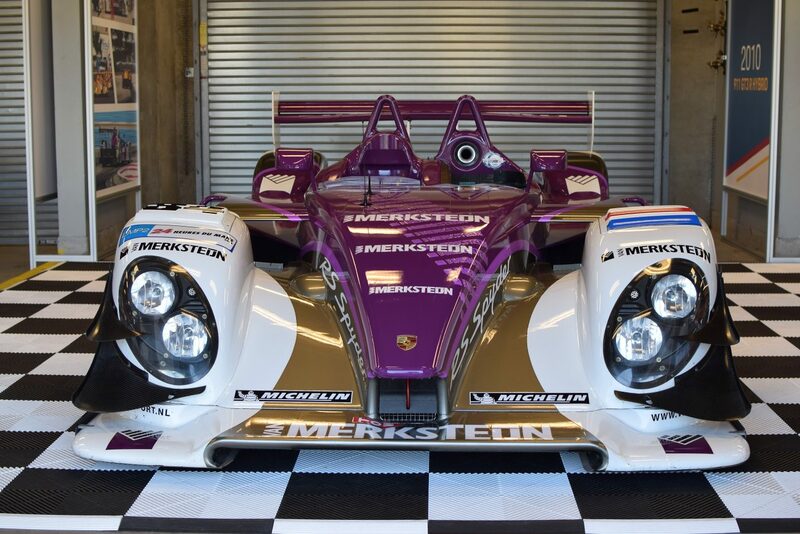 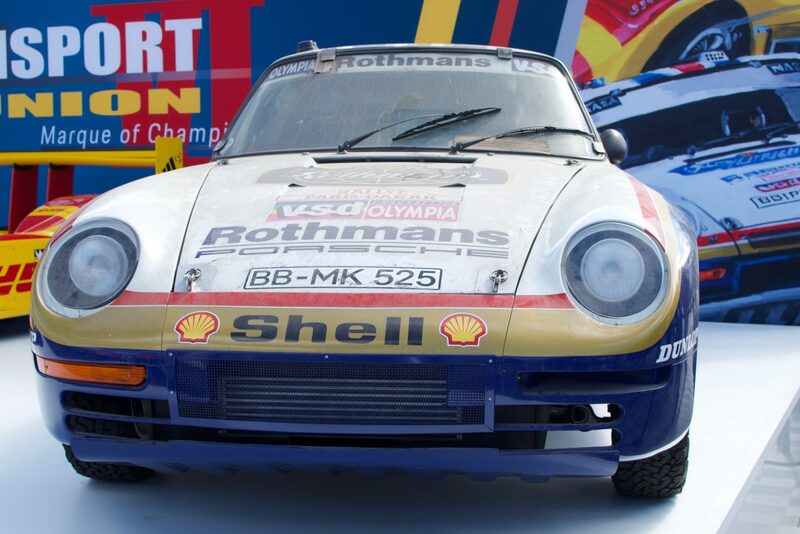 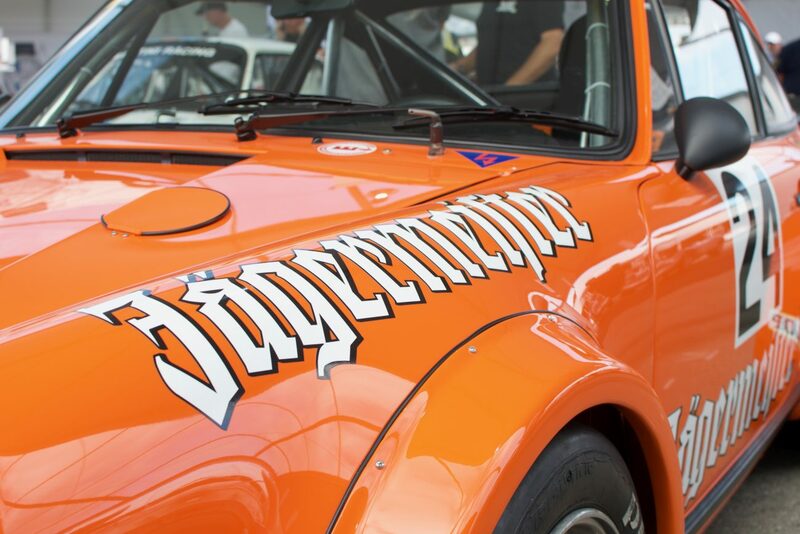 In this issue, we are showcasing cars that Porsche brought from Germany to California for display during Rennsport. 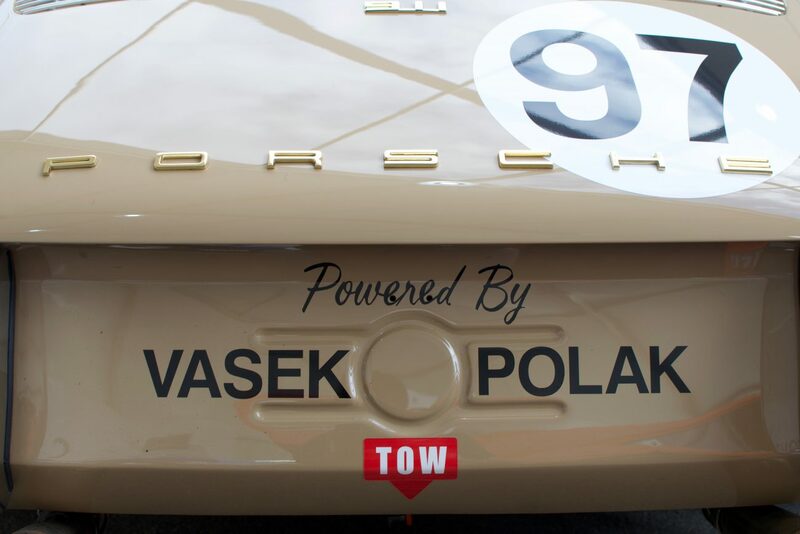 It really was a must-see for any Porsche fan. 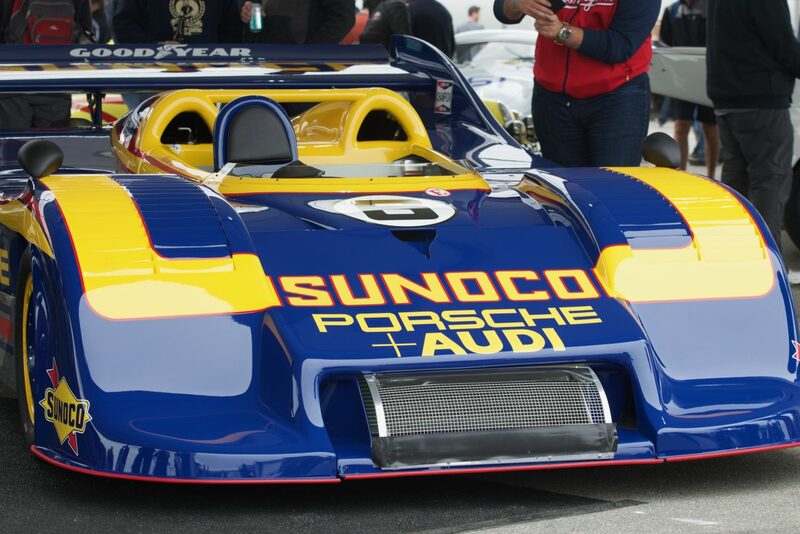 Being able to stand next to some of these cars was a hair-raising experience. 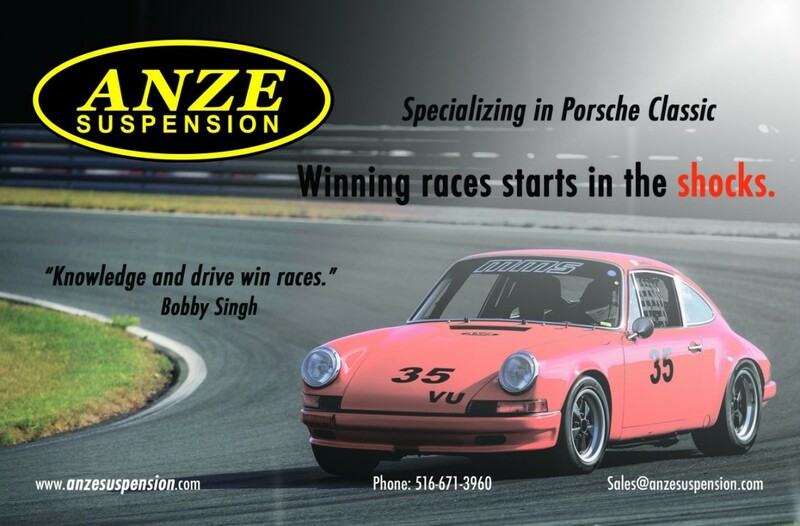 Anze has done the suspension work for Bobby and a number of our clients. 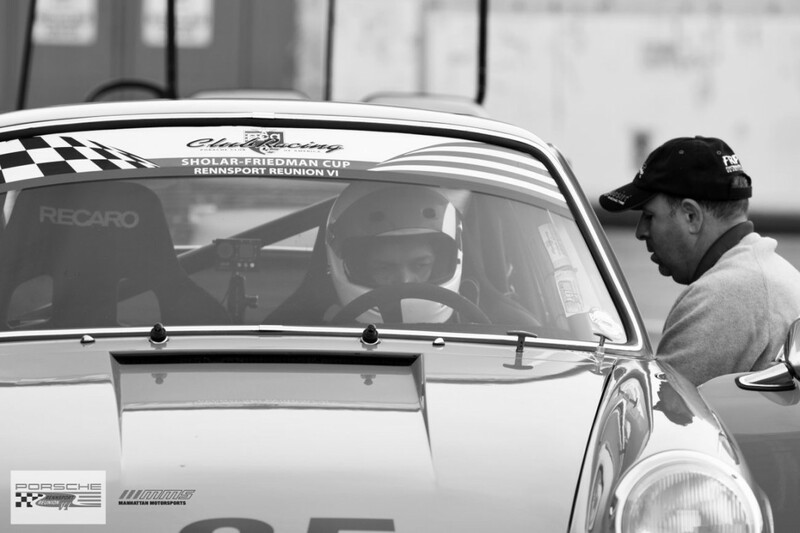 We trust his knowledge, experience, and skills to do the job right. 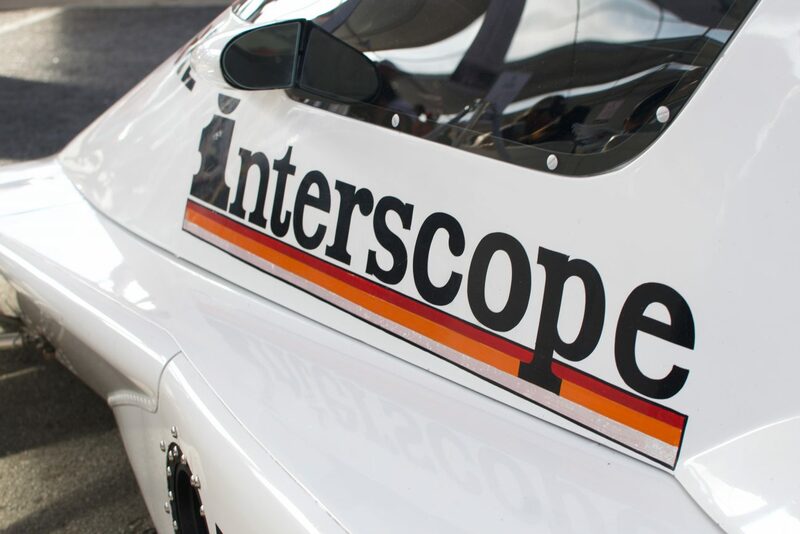 Give him a call and visit his website below!